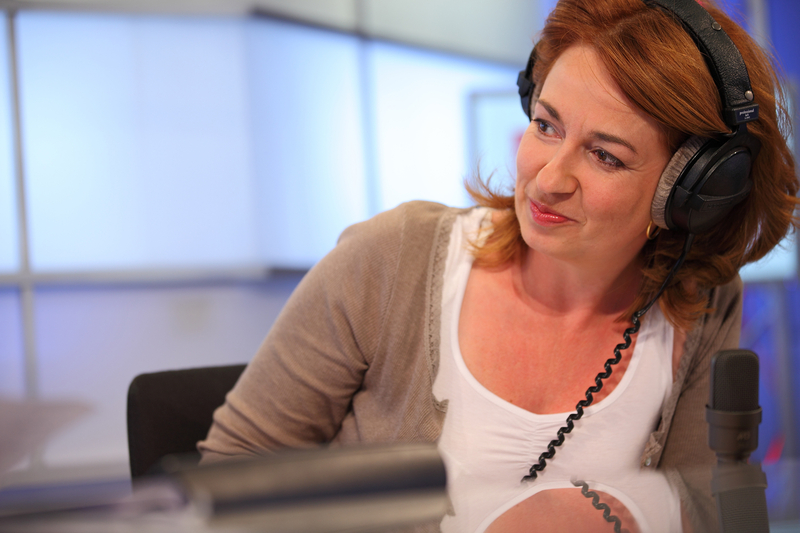 As the perfect antidote to stress, the unique format of Radio Classique centers its programs around meaning and emotion, ideal for those looking for relaxation and culture. Through its music, voices and elegance, Radio Classique stands out from other stations by inviting its listeners to enjoy a well-deserved break to appreciate the beauty of its pieces. The radio station stands out against the flowing tide of regular media, which are subjected to the fashions and trends of news and entertainment. 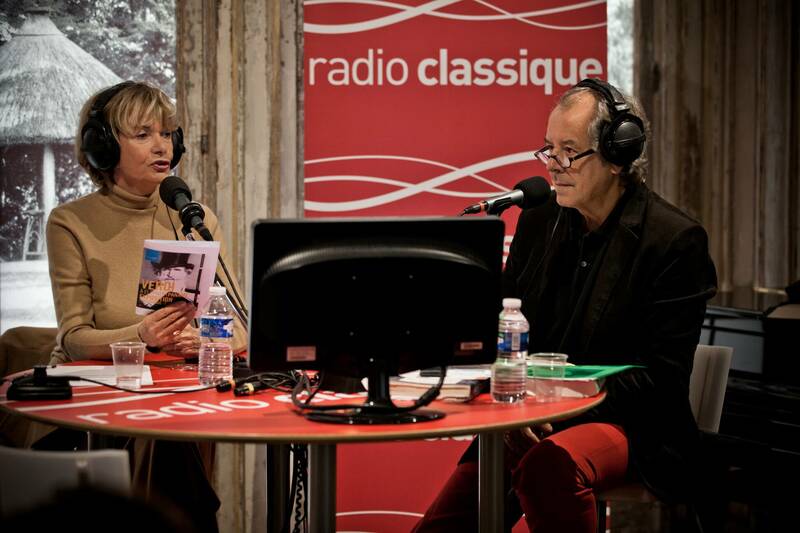 Radio Classique stands firm in a sea of stress and restlessness, it offers serenity, a value and a state which is increasingly sought out by listeners looking to find solace from and restore well-being to their busy lives. News segments are also appreciated by its audience, as they also respect the values of the House: quality, time and discernment. At the instigation of the editorial board, the news presented stands out from other non-specialists for its expertise, analysis and objectivity. 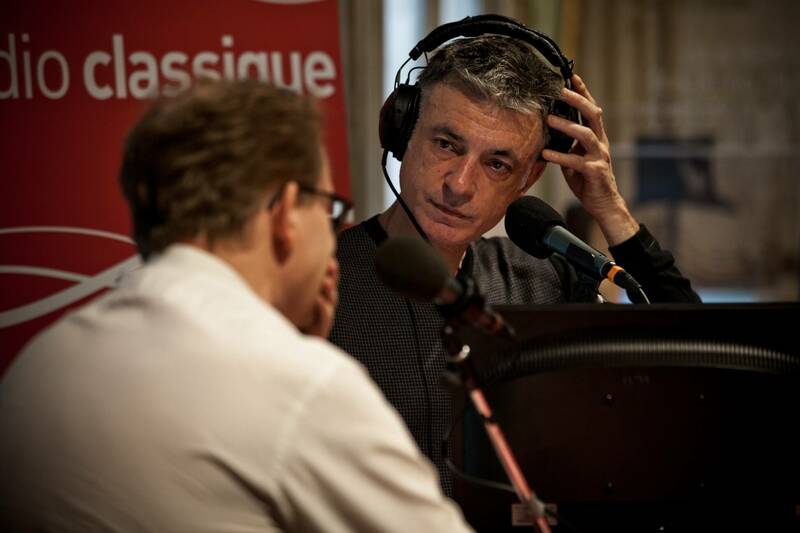 Ève Ruggiéri, Christian Morin, Alain Duault, Olivier Bellamy, Claire Chazal, Guillaume Durand and Patrick Poivre d'Arvor: each member of the Radio Classique presenting team plays an essential role in the constant increase of its audience members and its promise to offer both an outstanding musical selection and serious news that is intelligently analyzed. 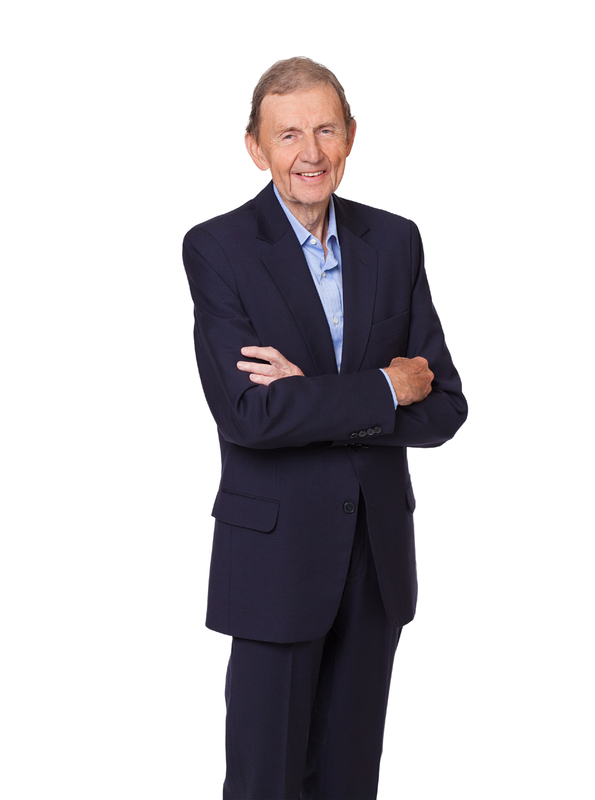 Etienne Mougeotte, Head of Radio Classique. 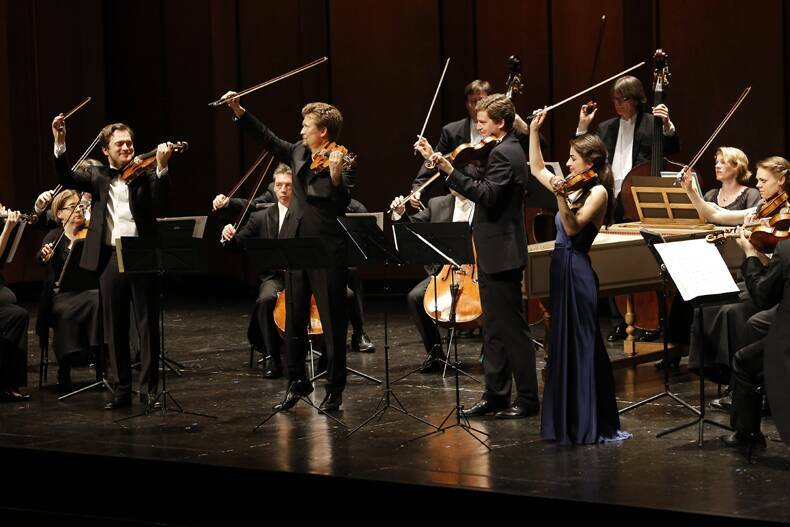 Each year, Radio Classique presents live broadcasts of around fifty of the best concerts from the musical season. 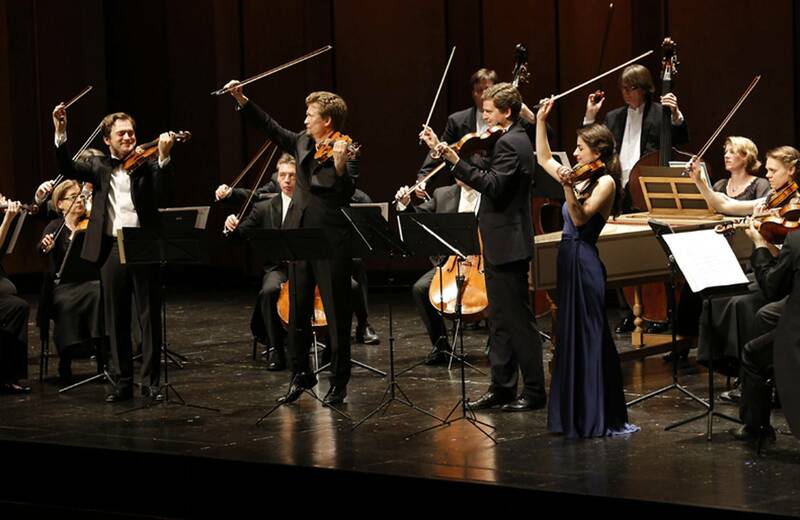 The House owes the quality of these programs to its sound engineers, who are some of the most experienced in France in terms of classical music recordings. 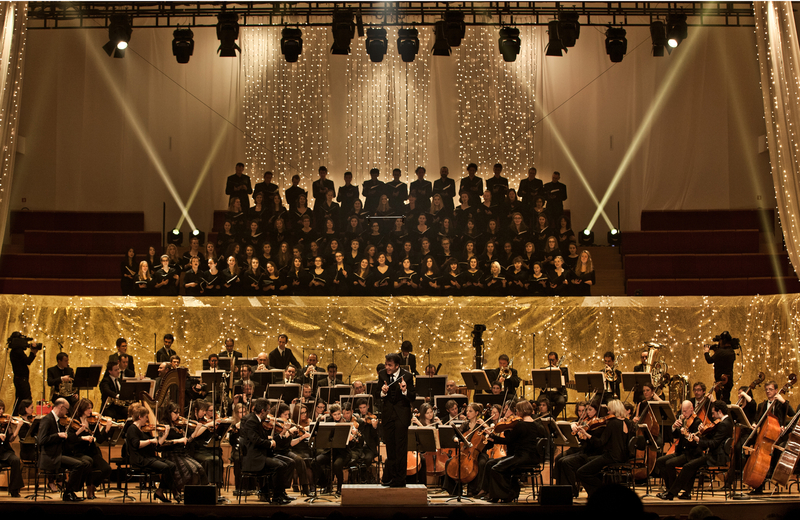 As techniques and music no longer hold any secrets for them, Radio Classique sound engineers channel all of their savoir-faire to benefit the music and its performers, enabling listeners to enjoy exceptional entertainment, as though they were sitting in the venue itself. Whatever the place, acoustics, formation or soloists, the House’s sound engineers implement their sensitivity and skill to provide Radio Classique listeners with the most authentic sound and purest emotion. 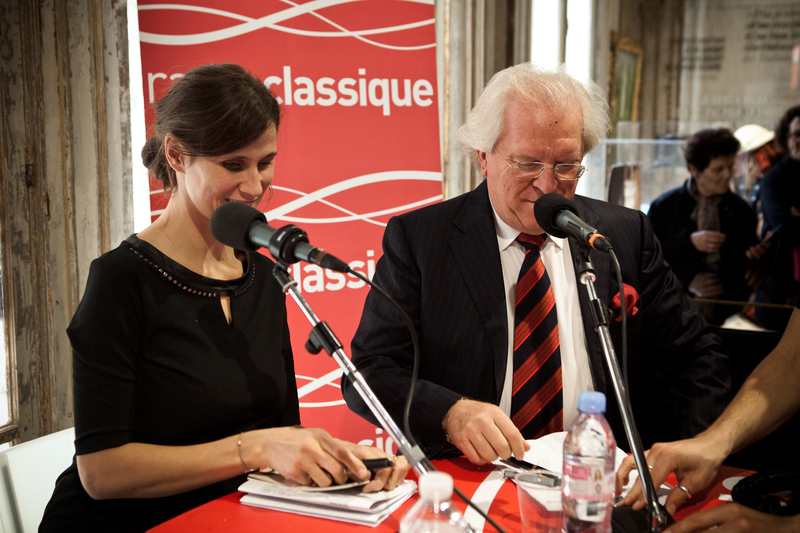 Radio Classique is also present on digital media. In under a year, the station’s new site has attracted many visitors with its elegance and modernity. 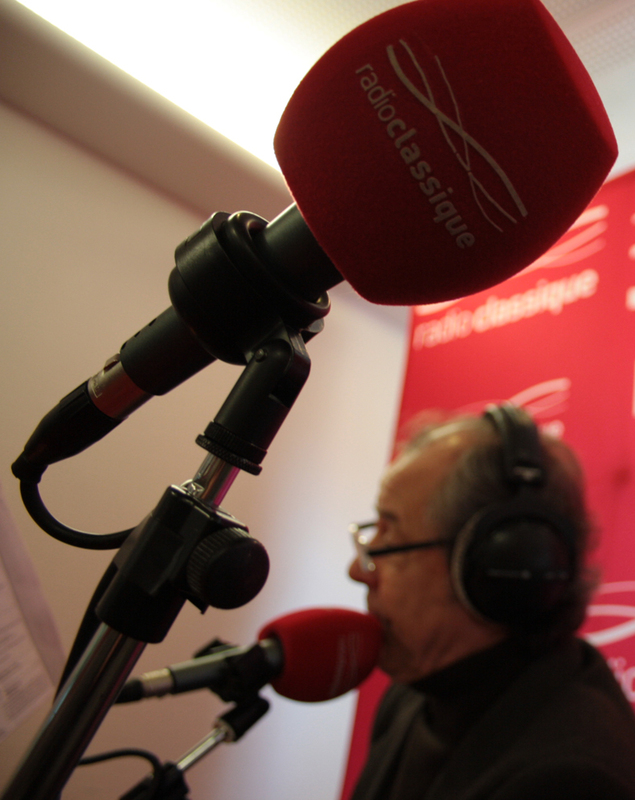 Having almost a million page views every month, RadioClassique.fr is the number one classical music site in France. 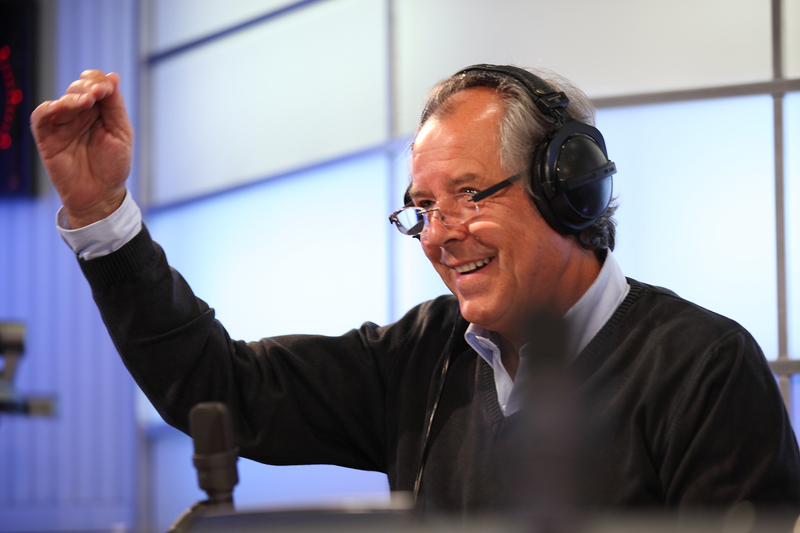 In addition, the radio station is developing the design and ergonomics of its mobile offer. 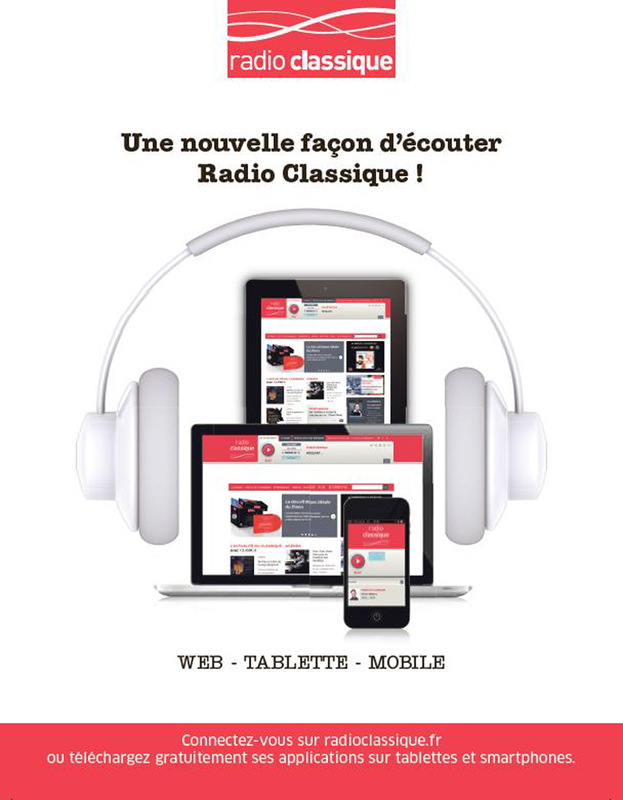 With its smartphone app, Radio Classique can offer its listeners a variety of services: live programs, searches for music that has been broadcast, access to the latest newsflash, frequency geolocalization, a radio alarm feature, and much more.